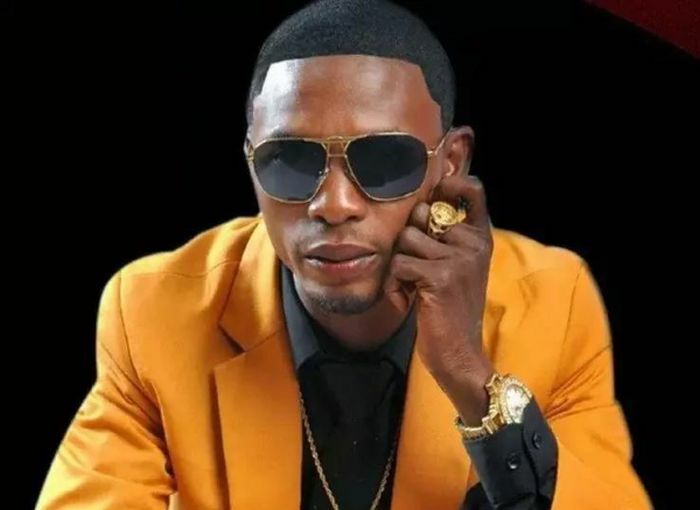 Nigerian comedian, Francis Agoada, popularly known as I Go Die has said that Nigerian workers are the most used in the world. This is coming after the Nigeria Governors’ Forum (NGF) on Tuesday agreed to pay a national minimum wage of N22,500 despite labour unions’ threat to embark on strike over the non-implementation of N30,000 proposed minimum wage. However, the Federal Government has rejected the N22,500 minimum wage proposed by the Nigeria Governors’ Forum, NGF. In a post on Instagram, I Go Die revealed that other countries get paid for working per hour, while Nigerians work from 8am to 4pm and get paid less. The comedian wrote: ”Nigeria workers are the most used workers in the world, other countries work per hour, while Nigerian workers work from 8am to 4pm and yet they are paid less than $50 monthly. ”When I proposed to the Federal Government in 2017 Logic and Reason without guns. Here we are today still deliberating on it. ”Minimum wage is an Insult to our pride as a Nation when you evaluate what is obtainable across other countries even in Africa or elsewhere as minimum wage, 1. Nigeria – $38 (N18,000). 2. Algeria – $175 (N83,000). 3. Belgium – $1,738 (N810,000). 4. Cameroun – 36, 270CFA ($75) N38,000. 5. Chad – $120 (N60,000). 6. Denmark – $1,820 (N900,000). 7. Libya – $430 (N190,000). 8. Japan – $1000 (N350,000). 9. Cote D’ivoire -36,607CFA $72. 10. New Zealand -$3,187 (N1.4m). 11. Luxemburg – $2,500 (N1.1m). 12. Spain – $760. (N300,000). 13. Switzerland – $5,620 – N2.5m. 14. USA – $11 per hour. ”What is the strength of a nation if not its workforce and the youths? If Nigeria politicians receive N18,000 ,will they be killing themselves to get to office? ” The youths and workers have suffered terribly in the hands of the politicians more than ever before. Even with the high cost of essential commodities, fuel increment and high tariff of electricity and telecommunications services, the average Nigerian workers have continued to be treated like begging orphans in the land of honey.